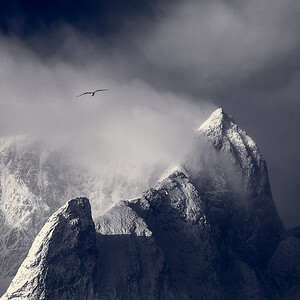 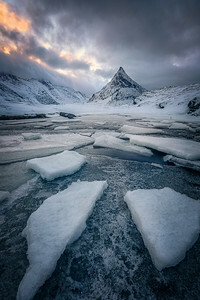 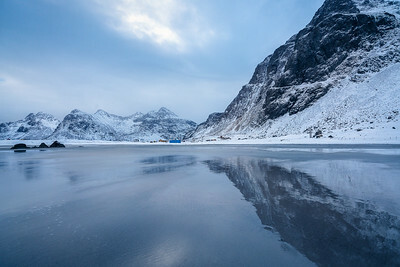 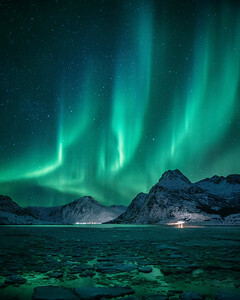 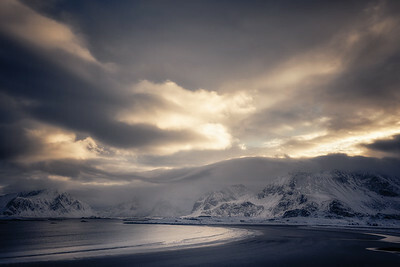 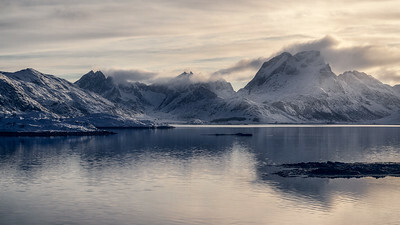 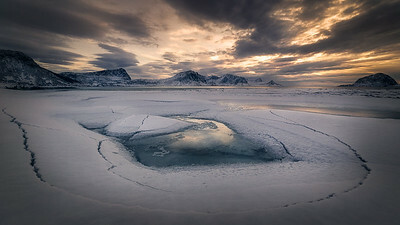 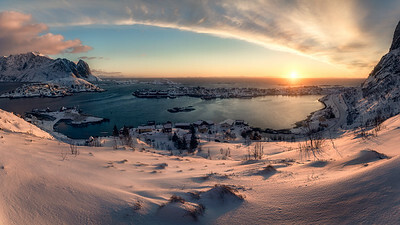 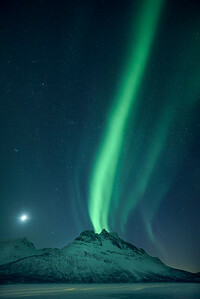 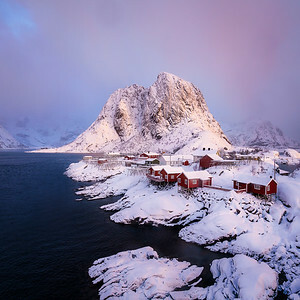 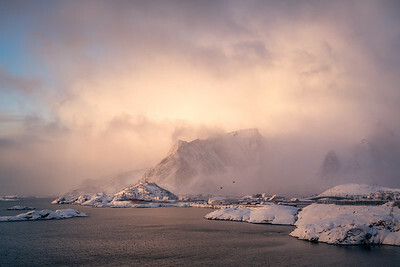 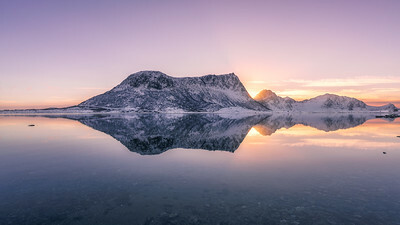 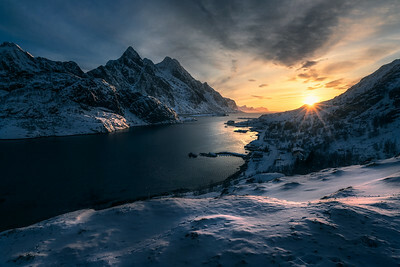 A freezing morning in Lofoten, Norway this February while the temperature dropped down to -20℃ around 6 am. 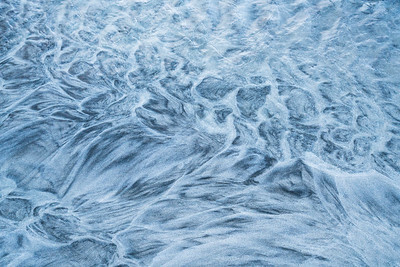 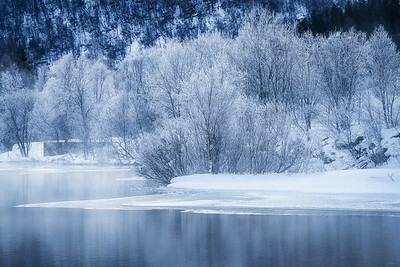 I was walking along the river bend to hunt a good place for shooting this frozen world. 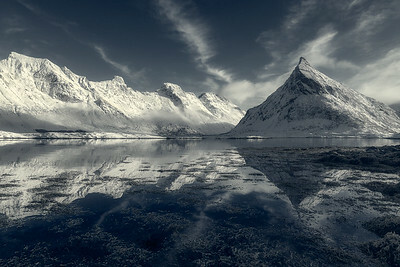 Nobody was there except me, but still could found out moose's footprint place to place directed to the deep forest ahead. 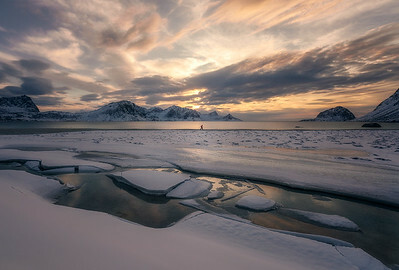 Maybe Elsa and her friends are playing and singing somewhere not far away?